Space3ac 2016 – the end of this year’s course. | #space3ac - start your space adventure! 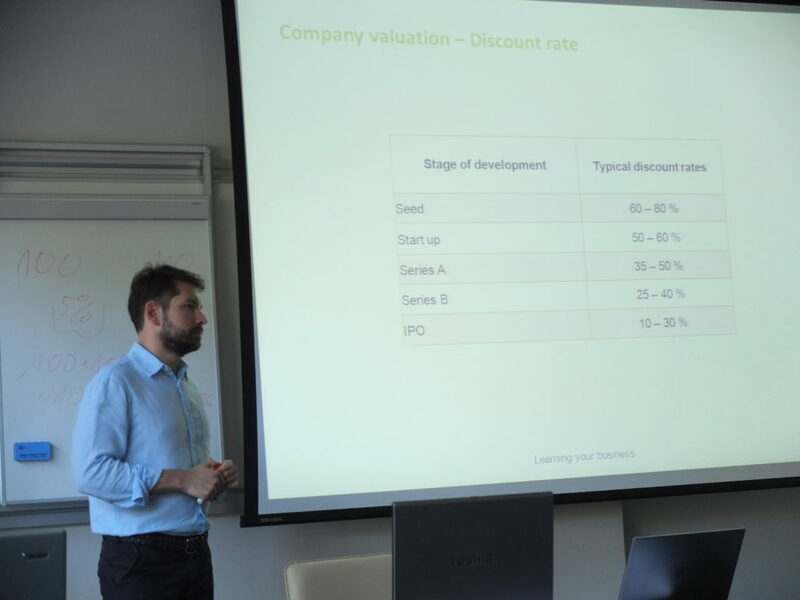 Black Pearls VC Hubert Szczołek during his “Finance and Controlling” Workshop. Friday the 26th of August was the last day of the 1st edition of the Space3ac acceleration course. The teams had a really great opportunity to visit and present their projects to one of the Space3ac Partners – Agencja Rozwoju Przemysłu in Warsaw. The final week’s agenda consisted mainly of pitching trainings and coachings, as the teams are all preparing for the Demo Day. Among 8 teams chosen for acceleration, six have lasted out to the accelerator’s finale. Their projects are ready to be pitched in front of investors, which will happen during the Demo Day on the 8th of September in Gdansk Science and Technology Park. The last week of this year’s Space3ac course was focused on pitching, but the agenda contained a few topics useful for the teams regarding their future work with further development of the projects. We had Black Pearls VC representatives with their workshops on Investment Law and Finance and Controlling, Philippe Cyr with Doing Business with China in Commercial Space presentation and last individual sessions with mentors. See you on the Demo Day!